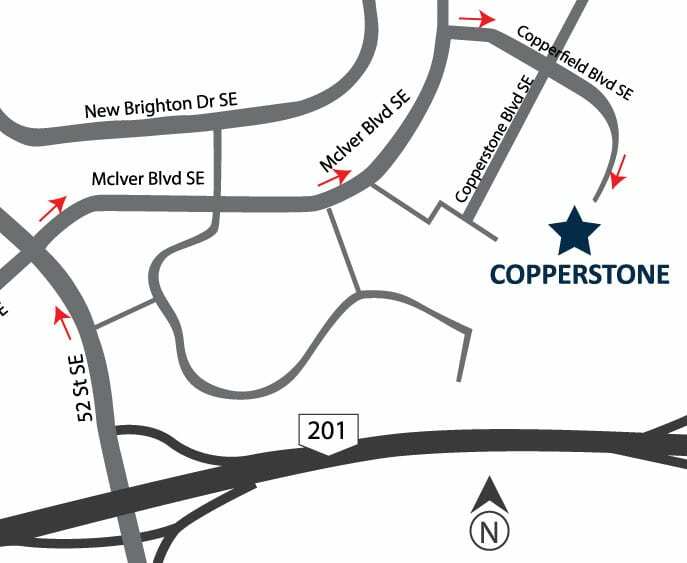 Come Find Your Perfect Home at Copperstone, located in the prestigious neighbourhood of Copperfield. Choose from a Single Family Lane Home, Classic Single Family Home with Attached Front Garage or a Townhome. 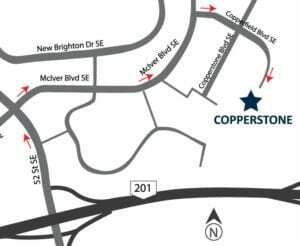 Whether you are a first time homeowner, looking for more space for your growing family or wanting to downsize – Copperstone in Copperfield has a home to fit every budget and lifestyle. 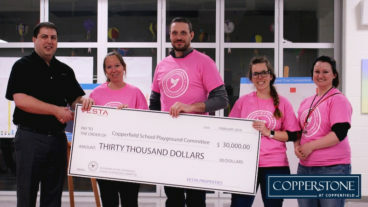 Ideally situated in southeast Calgary’s awards-winning Copperfield community Copperstone puts you close to schools, shopping, and transit. This is it, your final opportunity to own a brand new home in the prestigious Copperfield community. 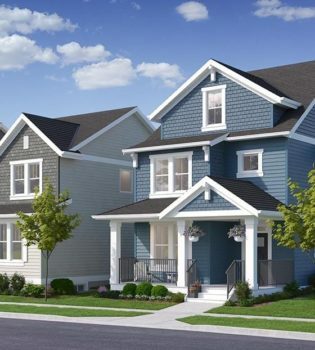 Whether you’re looking for your first townhouse, a single-family lane home where you can start raising your kids, or a classic single-family home where you can downsize in luxury, this one-of-a-kind master planned neighbourhood truly does have something to suit every budget and lifestyle. Designed with a unique blend of modern conveniences and old world charm, these spacious 3 and 4 bedroom homes range from 1,360 to 2,365 sq. ft. 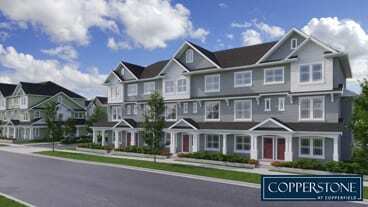 Spacious, intelligently designed 3 bedroom townhomes ranging from 1,330 to 2,290 sq. 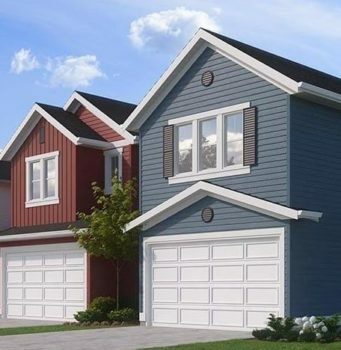 ft. All homes enjoy landscaped yards front and back plus the convenience of a 2-vehicle garage. 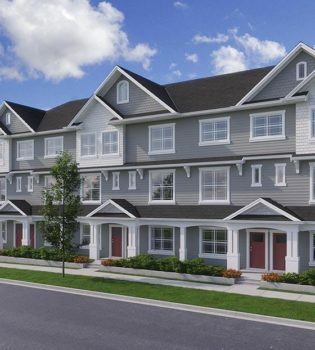 Family-friendly and luxurious, these 3 and 4 bedroom homes range from 1,830 to over 2,600 sq. ft. Inviting main living levels with 9 ft. ceilings, attached front garage, gas fireplace and gourmet kitchen. 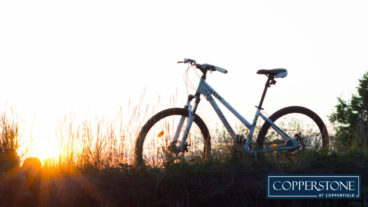 Register today to stay informed with the latest details and information about our Copperfield community.